Fast track driving course, Quick test booking service. 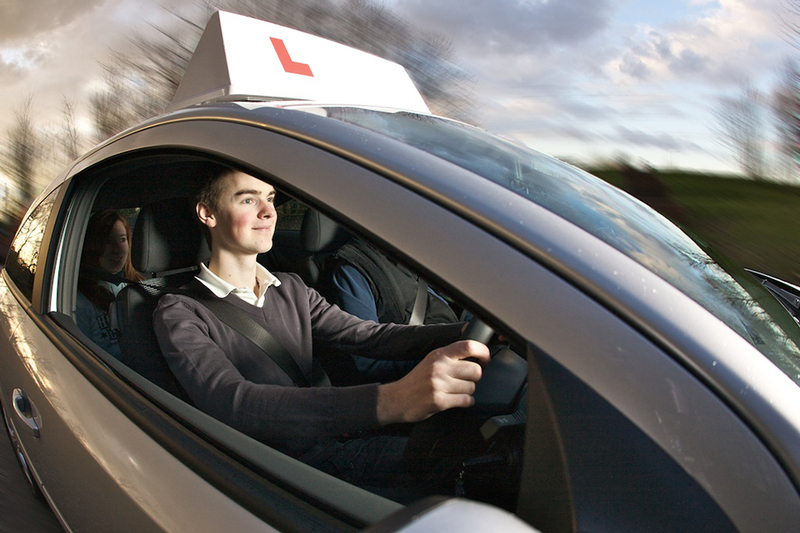 With a qualified driving instructor from Monday 4 June 2018, learner drivers will be able to take driving lessons on motorways in England, Scotland and Wales. It will be up to the instructor whether or not they keep their driving school rooftop box on the car.